You Can Make a Difference - Give Today! 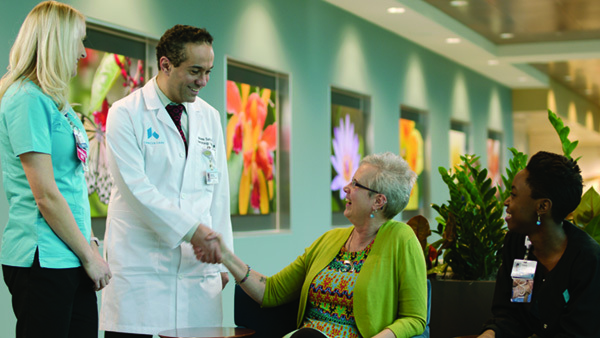 Kettering Medical Center Foundation supports patients, caregivers, and students. Gifts power innovative programming, equipment, capital needs, and education. If you donate and have not already registered, you will receive periodic updates and communications from Kettering Medical Center Foundation.